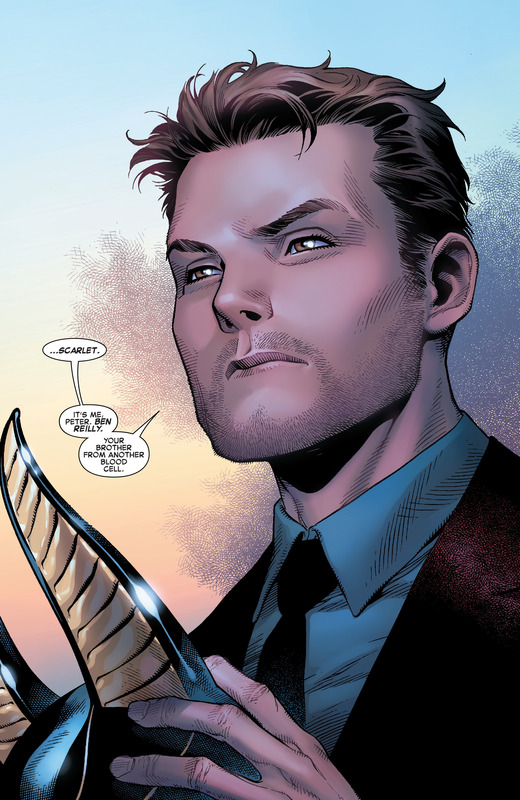 Amazing Spider-Man Spoilers: Dead No More – The Clone Conspiracy #3 Spoilers Reveal New Jackal’s Identity In Marvel Now 2016? 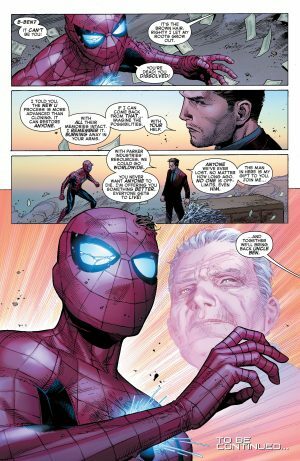 Marvel Now 2016 and Amazing Spider-Man Spoilers: Dead No More – The Clone Conspiracy #3 spoilers follow. 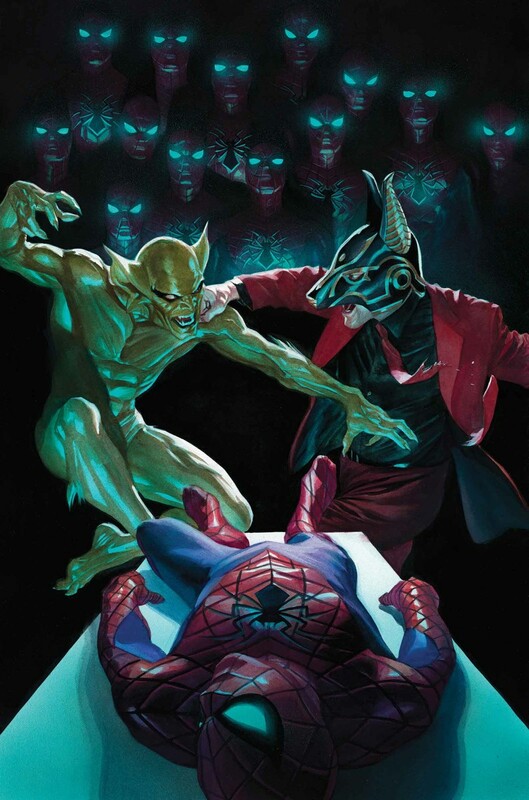 Dead No More – The Clone Conspiracy #3 hit stands today. The reveal that has everyone atwitter is the reveal of who the new Jackal behind all this. News is circulating that Ben Reilly is the new Jackal! And, its now been confirmed! 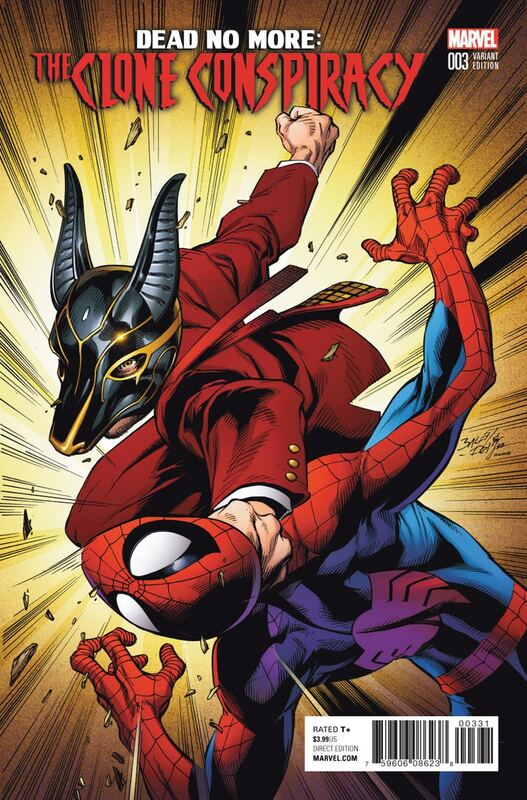 Ben Reilly is the Anubis inspired Jackal! He even remembers disintegrating and dying in Peter Parker / Spider-Man’s arms at the end of the infamous Clone Saga. 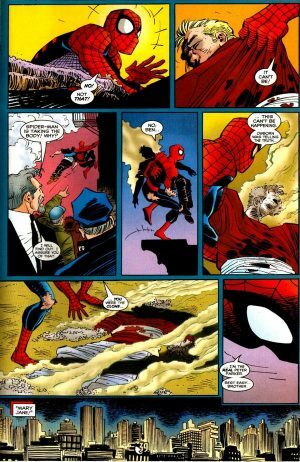 …it is to deal with Spider-Man’s deep regrets of death in his lives as Peter Parker and as the Amazing Spider-Man as was revealed last issue. …to bring Uncle Ben back to life. 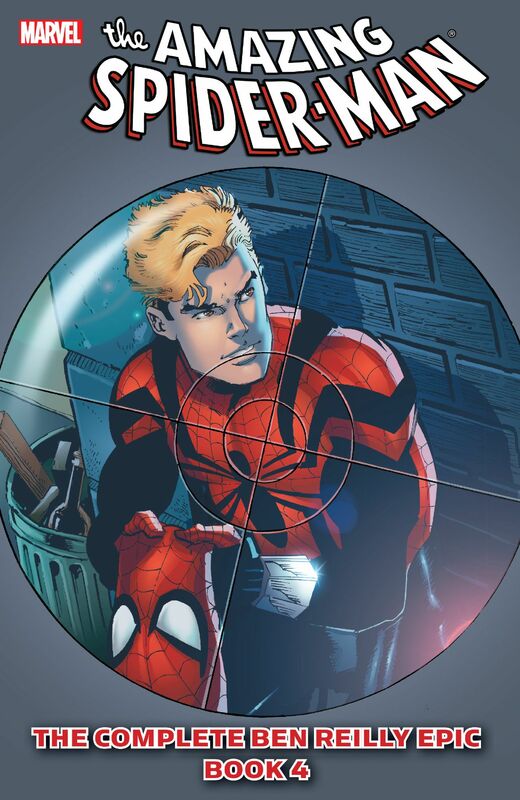 As a refresher, Ben Reilly is the clone of the original Spider-Man Peter Parker who took his place during the Clone Saga as the original Jackal convinced the real Peter Parker – for a time – that he was the clone and not Ben Reilly. Miles Warren, the original Jackal, appears to be around and may well be a clone himself during the Clone Conspiracy. 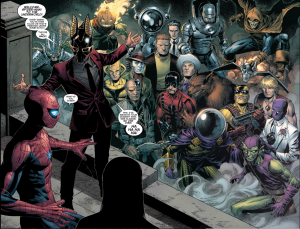 Which makes February 2017’s Amazing Spider-Man #24 cover make more sense after today. Jackal vs. Jackal?